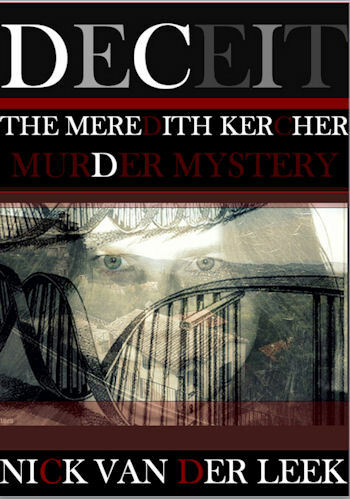 The first book of their series on the Meredith Kercher aka Amanda Knox case is called DECEIT. If you want to find out the truth of what happened to Meredith Kercher buy DECEIT. Read some of the reviews below and you may also read my review here. DECEIT is the one to start with before moving on to their second book DARK MATTER. A third book is currently in the works and should be finished hopefully in a few weeks! Read an excerpt from DECEIT here!